Crystal Meth Laws & Legal Help. Get A FREE Consultation! Crystal Meth Laws & Legal Help. Get A FREE Consultation! Crystal meth charges and usage have been steadily increasing in the United States. In order to curb offenses, the federal government launched its war on drugs and subsequently passed the Combat Methamphetamine Epidemic Act of 2005. The legislation is wide-reaching, and affects prescription methamphetamine, sold under the name Desoxyn for ADHD treatment, medications containing elements used in the manufacture of methamphetamine, such as pseudoephedrine, which is commonly found in cold medications like Sudafed, and street drugs, often referred to as crystal, meth, ice, or chalk. The crackdown seriously limits public access to prescription methamphetamine, as well as to medications that may be used to manufacture it, and outlines strict penalties for those who abuse, sell, or distribute it. Individual states have adapted their own policies, which by and large, follow the federal government’s lead and often exceed requirements. An individual convicted of possessing less than five grams of crystal meth as a first offense can face up to one year in jail and a $5,000 fine. If that person has been convicted of a previous offense, he or she can be sentenced to two years in jail, while a third offense can lead to a three-year sentence. Those found guilty of possessing more than five grams can face a minimum sentence of three years as well as hefty fines. When an individual is found to have larger quantities of crystal meth, law enforcement and the courts generally assume the accused was intending to distribute it to others. Those charged with “intent to distribute” will face much harsher consequences than those believed to have an amount intended for personal use only. Manufacturing charges may also be brought against individuals who possess large quantities of the drugs and/or chemicals used to make meth. This includes pseudoephedrine, as mentioned earlier, as well as ephedrine, methylamine, phenyl-2-propanone, hydriodic acid, and hydrogen gas. 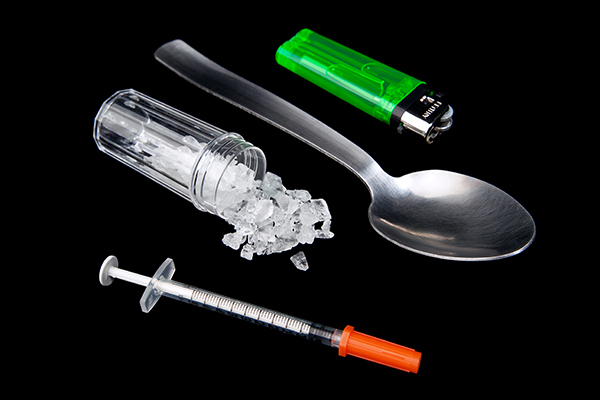 One of the techniques a crystal meth attorney may use to fight a methamphetamine charge is to challenge the individual’s intent. Depending on the skill of the attorney and details of the case, this can be an effective way to have an intent to distribute charge reduced. 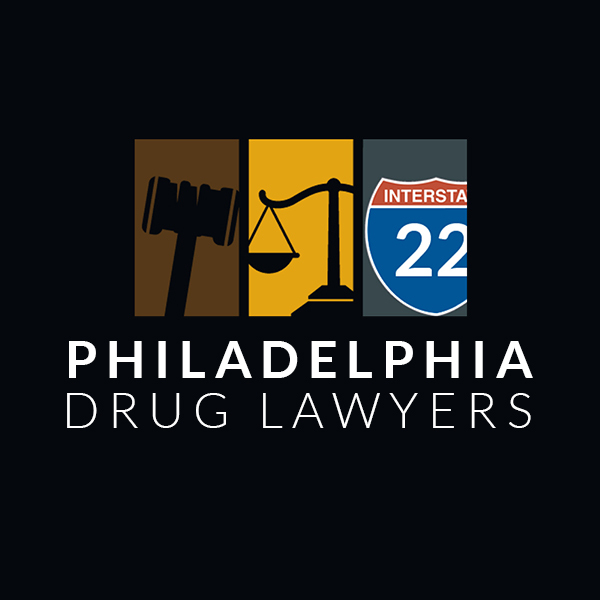 However, proving the individual only had the drug for personal use, while law enforcement has argued otherwise, can help raise doubts among jurors as to whether the case was handled properly or not. A crystal meth lawyer who is also well-versed in constitutional rights may also be able to prove that officers acted inappropriately during a traffic stop, search, or investigation. When successful, this may result in the evidence being inadmissible, which often leads to the dismissal of all charges. As a final measure, legal representatives may also be able to raise questions about whether the drugs were held lawfully with a prescription, or regarding the true ownership of the drug. The presence of crystal meth in a home does not mean that everyone in the family is responsible for it. The prosecution has to prove that the defendant was truly in possession. This is an essential element that protects innocent people who might unconsciously be living with a meth user and those who may have had the drug planted on them. If you or a loved one is facing crystal meth charges, you must have a skilled legal representative to protect your rights and fight your charges. The lawyers presented on this site have the experience and dedication necessary to utilize every method available, to ensure your charges are reduced or dismissed whenever possible. Review their profiles and schedule your consultations today to be armed with the best defense available.